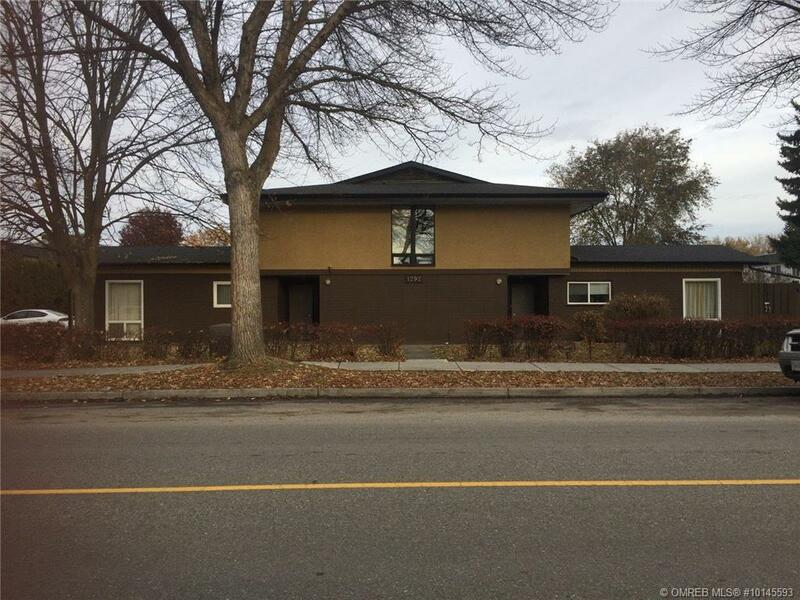 Nicely updated corner unit with 3 bedrooms and 1 bathroom. One of the few units with in house laundry and air conditioning. The lower level features a large fenced yard off the patio, laminate flooring, and stainless steel appliances. Great location, pet friendly and rentals permitted.